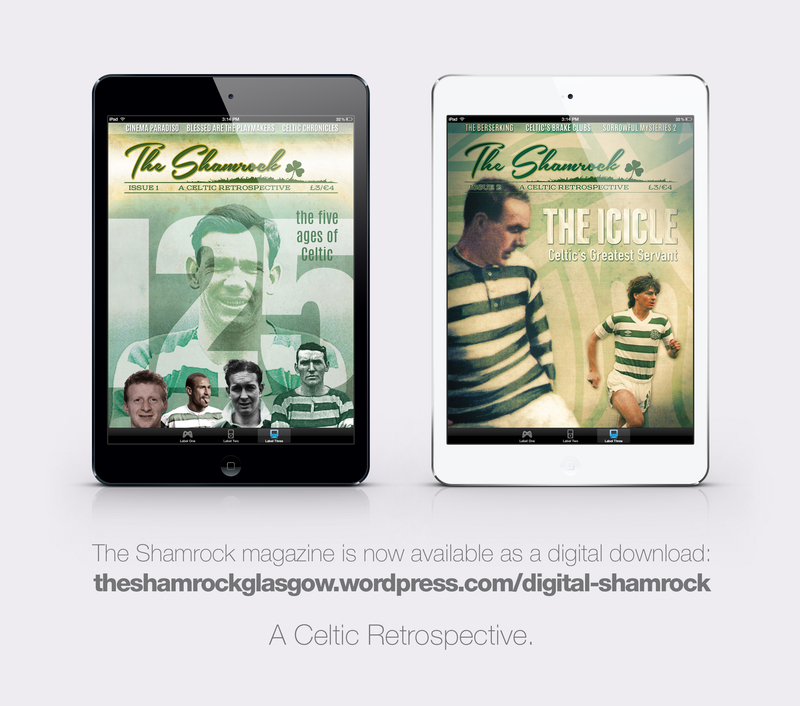 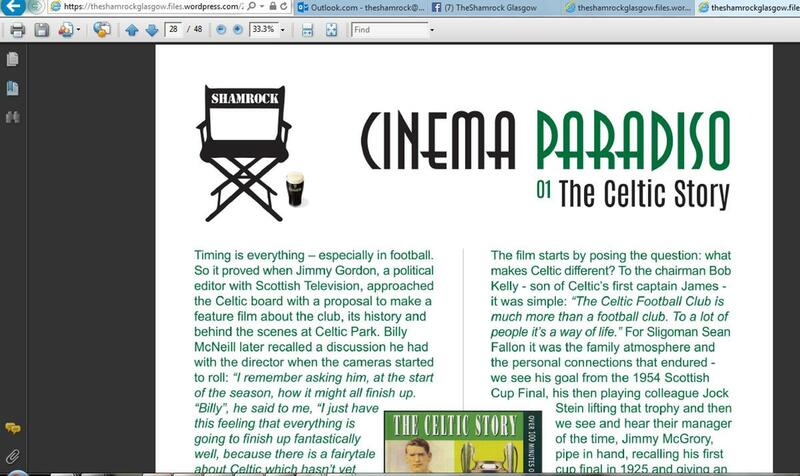 The Shamrock – Celtic Retro fanzine is now available online in digital format to read on your favourite device. 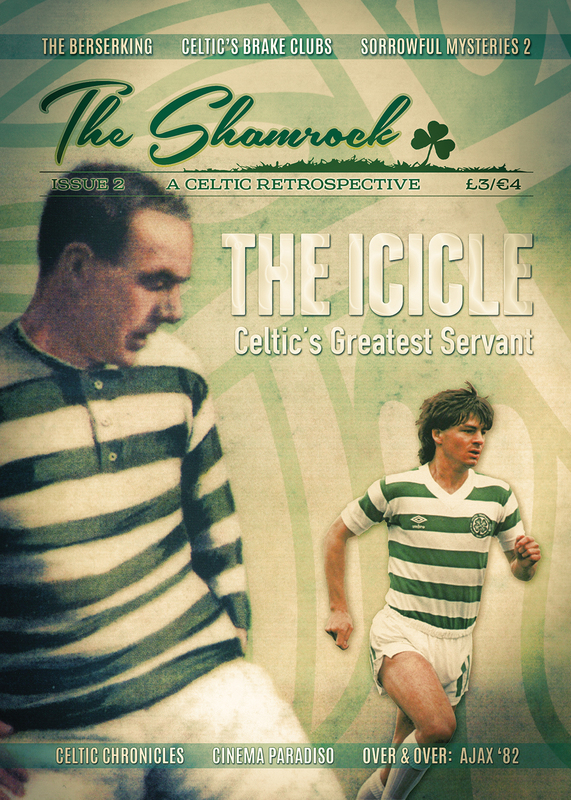 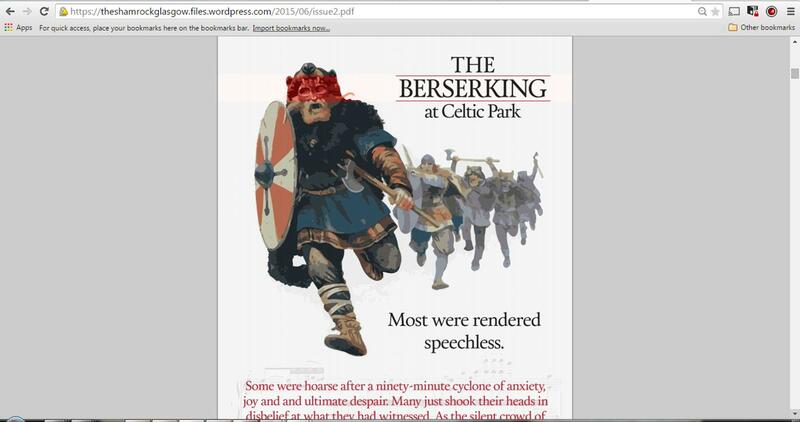 Each issue costs only £3 and contains 48 pages of the best Celtic writing about the club’s earliest days, key figures and most significant moments. 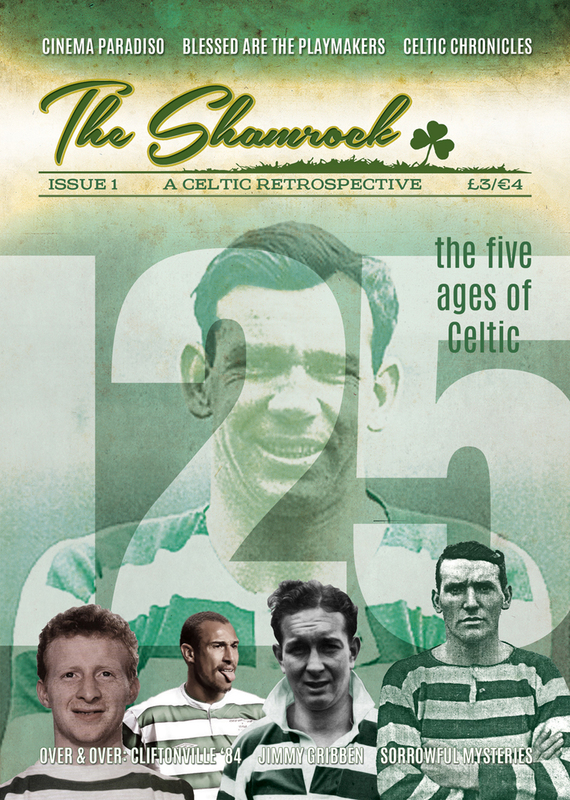 To buy a copy send your payment (identifying whether you wish Issue 1, 2, 3 or them all) via Paypal using the address theshamrock@outlook.com – you will then be sent access to the pdf version of the magazine. 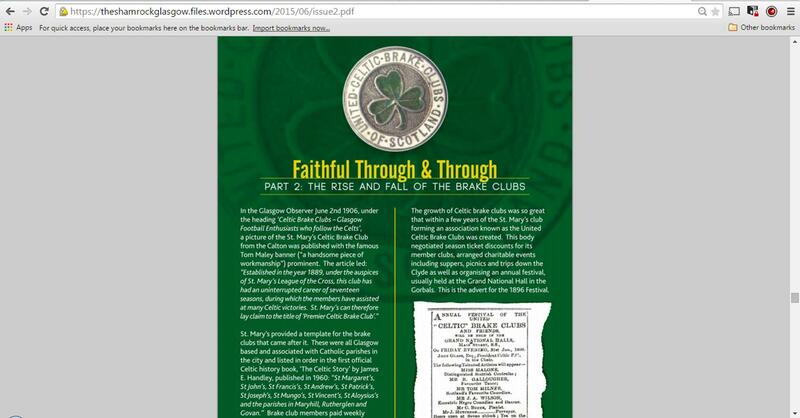 From brake clubs and lions to away days in Greenock and Amsterdam, from the earliest Celtic Cameos to classical music frenzies and those Blessed Playmakers, read all about the club’s glorious history in the bedroom, in the bog, on holiday or wherever takes your fancy . . .